Sample preparation is an important step in the development of an analytical method but is often regarded as time-consuming, laborious work. Optimum sample preparation leads to enhanced selectivity and sensitivity, however, and reduces amounts of interfering matrix compounds, resulting in less signal suppression or enhancement. 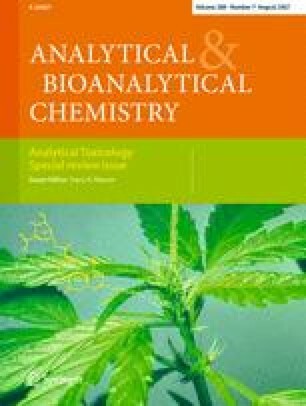 Recent developments in extraction techniques that could be of interest in clinical and forensic toxicology, for example liquid–liquid, solid-phase, and headspace extraction, are summarized in this review. The advantages and disadvantages of several extraction techniques are discussed, to enable the reader to choose an appropriate method of extraction for his or her application. Attention is paid to current trends in analytical toxicology, for example miniaturization, high throughput, and automation.